After Launching a host of today’s comedy superstars in the ’90s, HBO series “Russell Simmons’ Def Comedy Jam” is back with a new special! 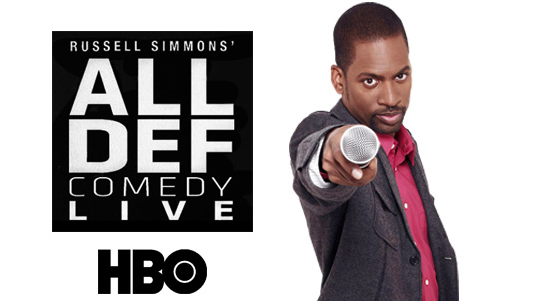 Today on Deadline, Russell Simmons’ All Def Digital announced its All Def Comedy stand-up special debut, exclusively on HBO. Hosted by Tony Rock with DJ Drama, the special will air on Saturday, November 12 at 10:00 PM ET. The special is inspired by All Def Comedy Live, a weekly show in Hollywood, California. The special will include comedians Chris Powell, Kevin Tate, Robert Powell and much more. Take a look at the trailer below.